Catch us at Chatsworth Road Market on Sundays in Hackney. 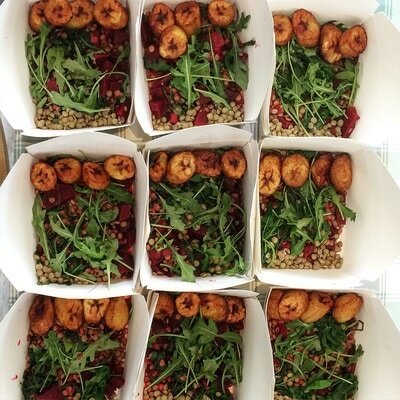 From 11am - 4pm we usually serve three lunch options including one vegan dish. Come chop at E5 0LH. We are also guest traders at the iconic Southbank Centre Food Market, follow us on twitter to find out when we're next there! 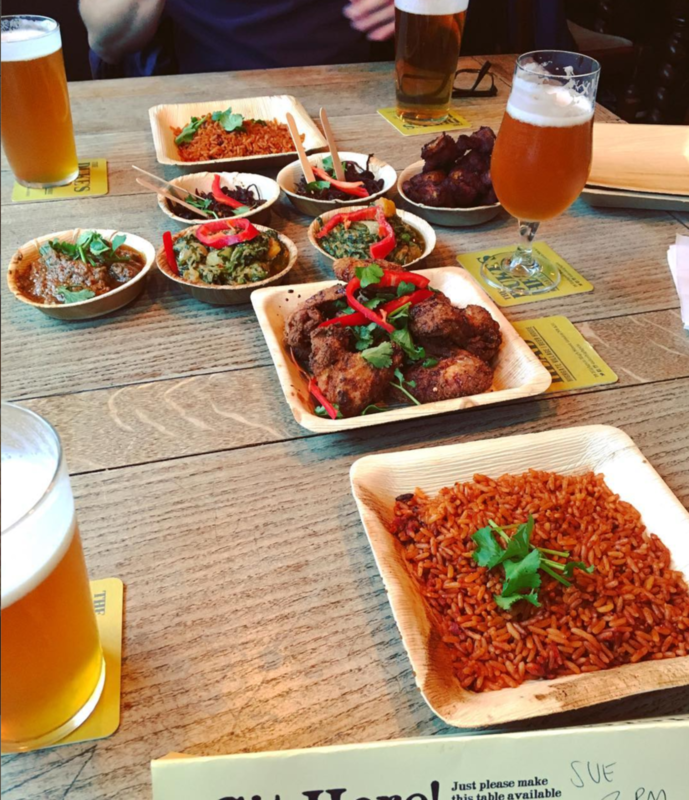 We've 'popped up' and hosted residencies all over London, serving up our famous Supermalt Fried Chicken and other innovations at Craving Coffee Tottenham, The Duke's Head Highgate and The Africa Centre. Follow us on twitter to keep track of where we'll be next. 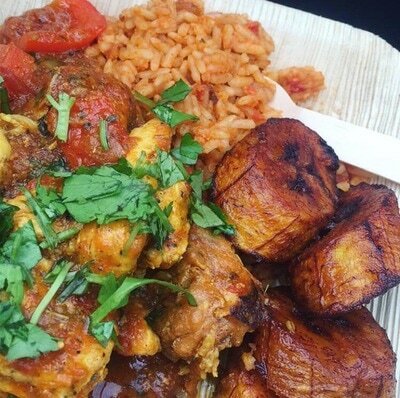 We're available to bring a taste of Ghana to your event. Whether it's a conference or a street party we can provide flexible options within your budget. 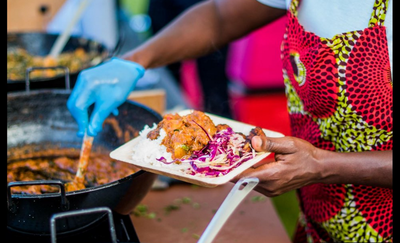 Notable brands we've worked with so far include Afropunk, TedxTottenham, Nesta and Magnum Opus Events. 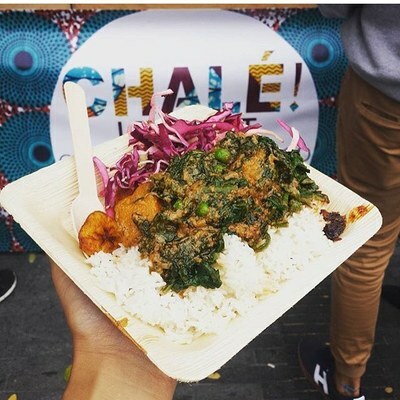 Email us at chaleletseat@gmail.com.